Don’t pay lots of money to representatives who advertise on TV but do not deliver on the claims they make. 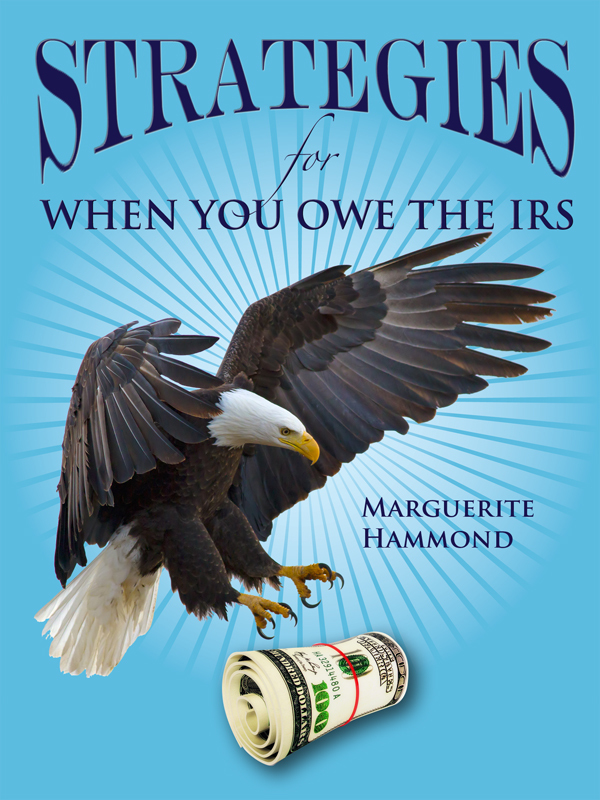 Strategies for When You Owe the IRS will help you negotiate with the IRS and get the best deal for you. Learn about your rights, installment agreements, settlements, penalty abatements and more. You can purchase the book online from Smashwords in multiple eBook formats at https://www.smashwords.com/books/view/272020.